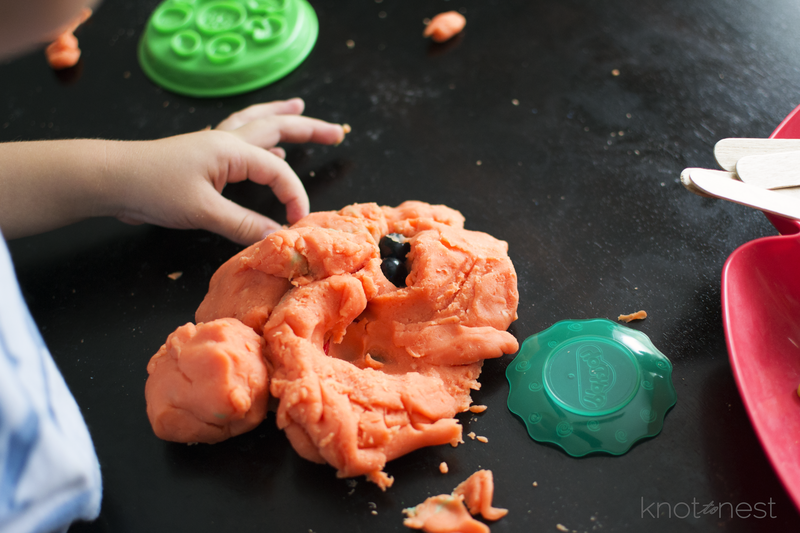 If there is one thing in our house that is guaranteed to be a fan favorite…it is play-dough. 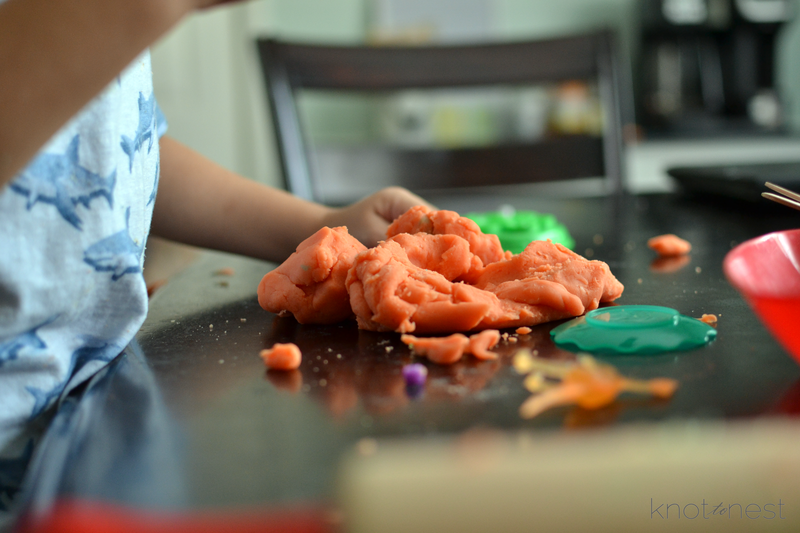 My kids love to squish, cut, sculpt and litter the kitchen floor with various colors of Play Dough. 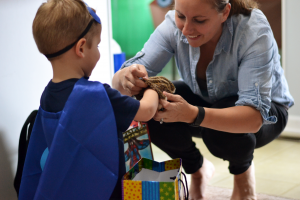 It has been known to provide nearly an hour of uninterrupted playtime for them. 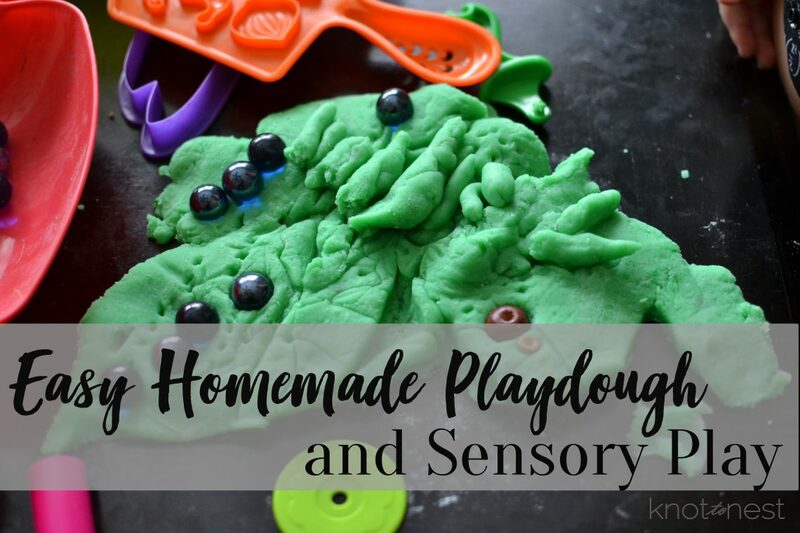 After attending a birthday party recently, where a mom had out her easy homemade play dough, I too, decided to try my hand at some home made dough. 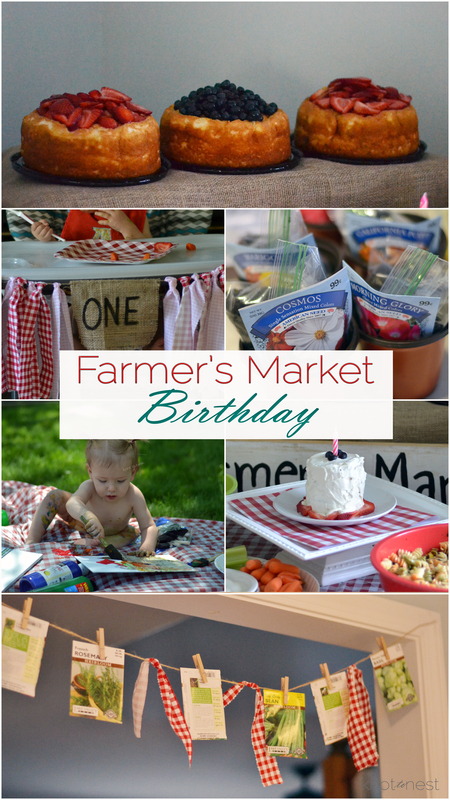 In true mom form, I scoured Pinterest for a few recipes and compared recipes and finally decided on the recipe by Living Well Mom. In a medium sized sauce pan put 1 cup of flour, 2 teaspoons of cream of tarter, 1/3 a cup of salt and stir together. Into the dry ingredient mix 1 cup of water and 1 tablespoon of oil and stir over a medium heat. 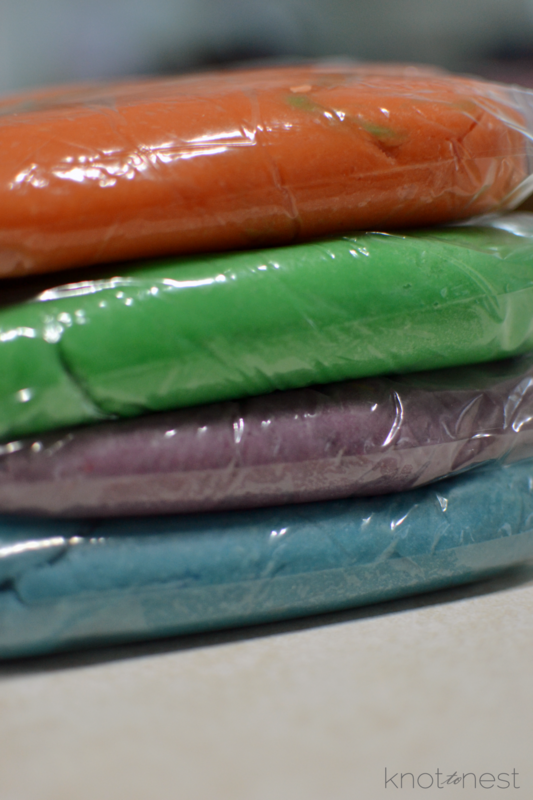 When it starts to thicken, add your food coloring and mix. Turn heat to low and finish stirring until all the food coloring is mixed in and it has formed a dough-like consistency and is pulling clean from the sides of the pan. Store in a covered dish or ziplock baggy. 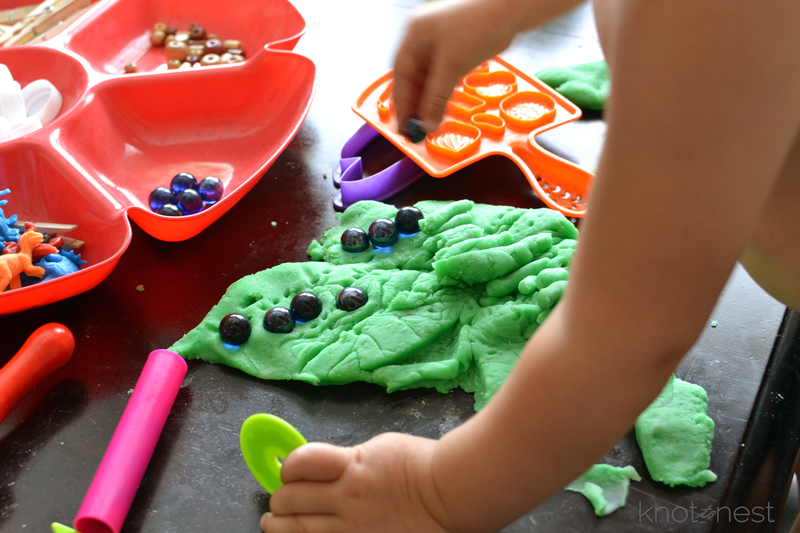 The wonderful thing about play dough is how endless the possibilities really are. Some days my kiddos will spend time making different forms of food, shaping it into animals, or having creating a house to destroy. 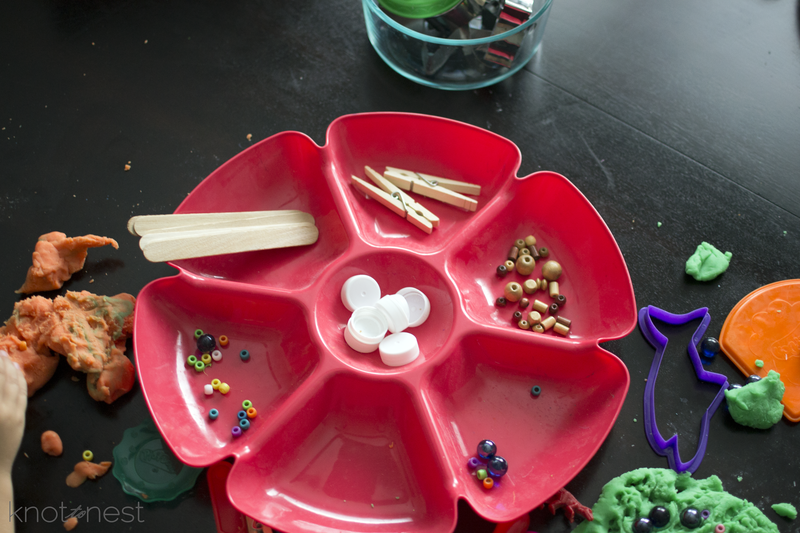 In an attempt to add more options to their play, I included a loose parts tray. 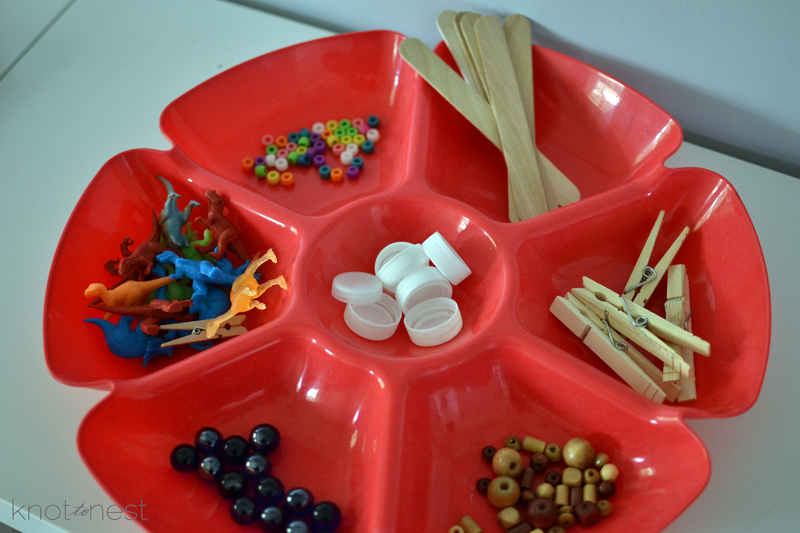 The tray was full of small bits and pieces they could add to their play dough. The kiddos were confused at first with the tray, but before long the marbles became men trapped by a giant squid for Asher. Ellery is really liking to line things up so she put her marbles in an orderly fashion. 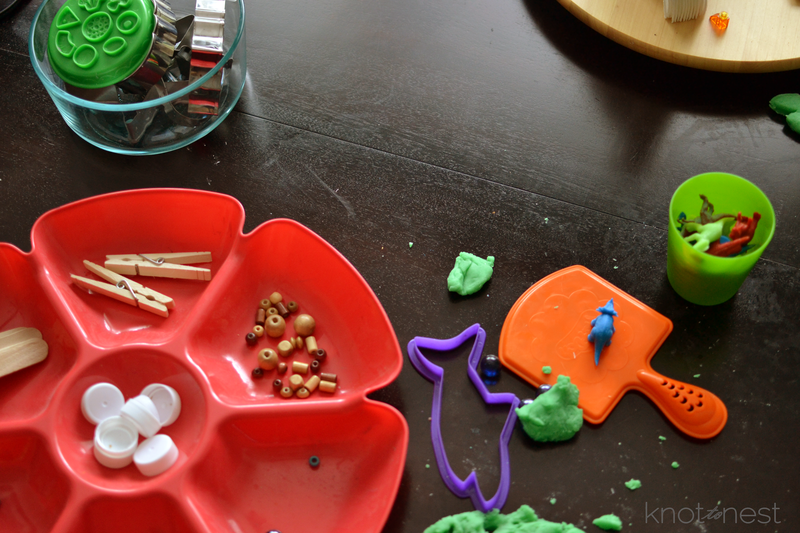 The play dough has added a nice activity for inside when we are retreating from the hot summer days. 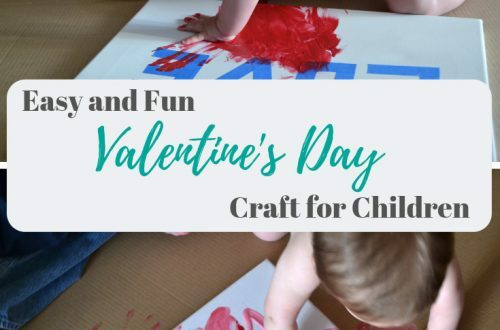 Adding any form of small pieces to an activity requires adult supervision. You know how kids are, so please be safe! 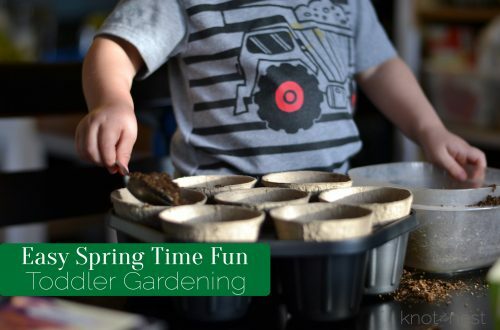 Share below your kiddo’s favorite indoor activity!